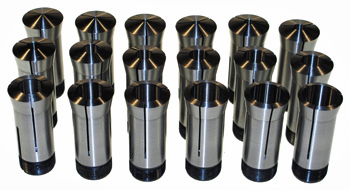 ï»¿ Value Line Collet Sets from Suburban Tool, Inc.
Sets available in 1/16 or 1/32 inch increments. 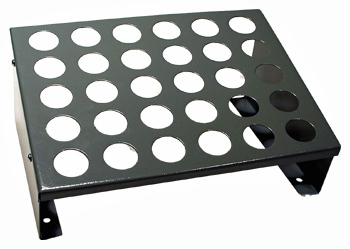 30 hole collet rack is optional. 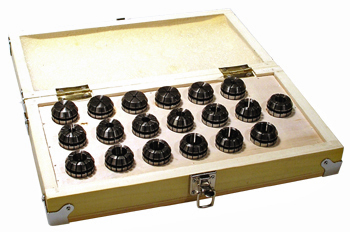 Each set comes in a wooden storage case.